1. Decide to buy. Although there are many good reasons for you to buy a home, wealth building ranks among the top of the list. We call home ownership the best “accidental investment” most people ever make. But, we believe when it is done right, home ownership becomes an “intentional investment” that lays the foundation for a life of financial security and personal choice. There are solid financial reasons to support your decision to buy a home, and, among these, equity buildup, value appreciation, and tax benefits stand out.Base your decision to buy on facts, not fears. If you are paying rent, you very likely can afford to buy. There is never a wrong time to buy the right home. All you need to do in the short run is find a good buy and make sure you have the financial ability to hold it for the long run. 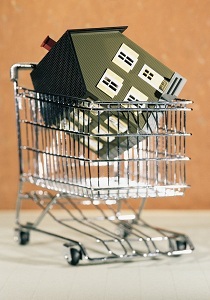 The lack of a substantial down payment doesn’t prevent you from making your first home purchase. A less-than-perfect credit score won’t necessarily stop you from buying a home. The best way to get closer to buying your ultimate dream home is to buy your first home now. Buying a home doesn’t have to be complicated – there are many professionals who will help you along the way. 2. Hire your agent. The typical real estate transaction involves at least two dozen separate individuals – insurance assessors, mortgage brokers and underwriters, inspectors, appraisers, escrow officers, buyer’s agents, seller’s agents, bankers, title researchers, and a number of other individuals whose actions and decisions have to be orchestrated in order to perform in harmony and get a home sale closed. It is the responsibility of your real estate agent to expertly coordinate all the professionals involved in your home purchase and to act as the advocate for you and your interests throughout. 3. Secure financing. While you may find the thought of home ownership thrilling, the thought of taking on a mortgage may be downright chilling. 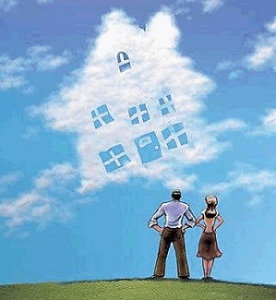 Many first-time buyers start out confused about the process or nervous about making such a large financial commitment. Six steps to Financing a Home. From start to finish, you will follow a six-step, easy-to-understand process to securing the financing for your first home. 5. Make an offer. When searching for your dream home, you were just that – a dreamer. Now that you’re writing an offer, you need to be a businessperson. You need to approach this process with a cool head and a realistic perspective of your market. The three basic components of an offer are price, terms, and contingencies (or “conditions” in Canada). 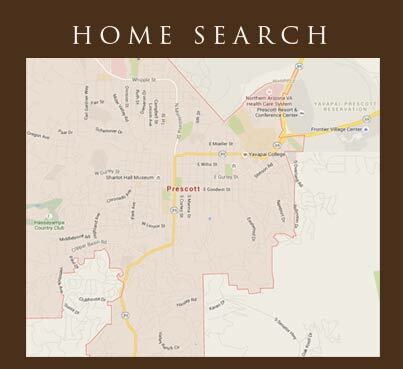 Contact me about buying your home!